Learning about anything from a member of the Kardashian/Jenner clan probably seems improbable, if not outright impossible, unless it has to do with fashion or makeup. The surprising truth is that the women in the Kardashian and Jenner families are incredible businesswomen, especially young Kylie Jenner. Whatever your business, you can learn some lucrative lessons from the model and beauty guru. Consumers love exclusivity. They want to feel special. Kylie made that possible for her customers from the get-go. She had the unique opportunity to turn fans into consumers, but even if you’re not world-famous, you can easily do the same. 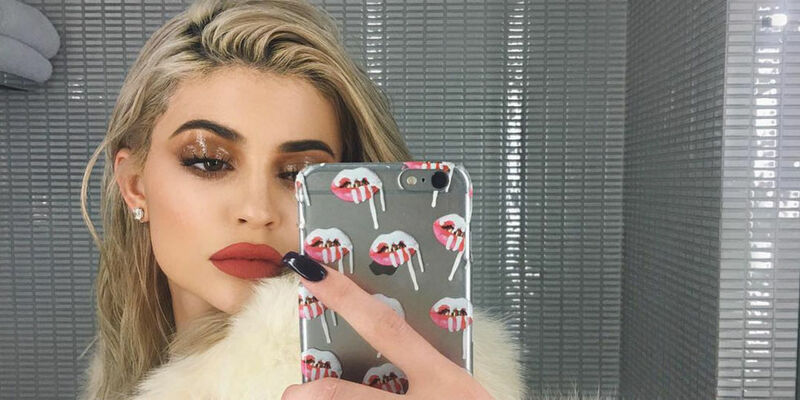 Take a look at the marketing tactics for Kylie’s app and, more importantly, her lip kits. The key to the successful sales of those products is exclusivity. Exclusive content makes consumers feel like they’re getting something doubly special. This is especially useful for loyal customers and existing fans. Kylie also knows the value of getting personal with her buyers. She shares almost every aspect of her life with them through social media – and through her TV show, of course. Few business owners have that opportunity, but you can mimic Kylie’s social media savvy. Bear in mind that you do not have to share TMI type things. The idea is simply to make your brand more personal and thus more relatable. That is to say, Kylie knows the inherent value of appearance, and that’s not even with regards to her physical appearance. Take a look at Kylie’s website, her app, and the packaging of her cosmetics. She knows quite well that a dynamic, eye-catching design can catapult any product, even a mediocre one, into superstardom. Be honest. You’d love Kylie’s level of success. Think you might try a few of her tricks?